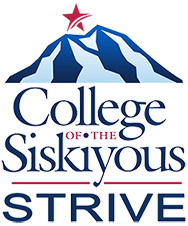 College of the Siskiyous offers continuing education courses in the areas of Noncredit, Lifelong Learning, Community Education and Contract Education to the benefit of learners of all ages. 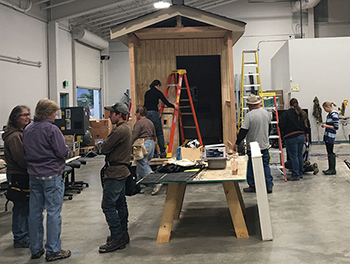 The classes include a mix of vocational, workforce skills, technology, recreation, art, physical fitness, health and wellness, and intellectual activities. These courses are offered throughout the year, so check our website for updates on new classes that may be offered.